Takeaway: I provide a script that looks at the procedure cache and reports tables that are never joined to other tables. Recently, I’ve been working hard to reduce our use of SQL Server as much as possible. In other words, I’ve been doing some spring cleaning. I pick up a table in my hands and I look at it. If it doesn’t spark joy then I drop it. If only it were that easy. That’s not quite the process I’m using. 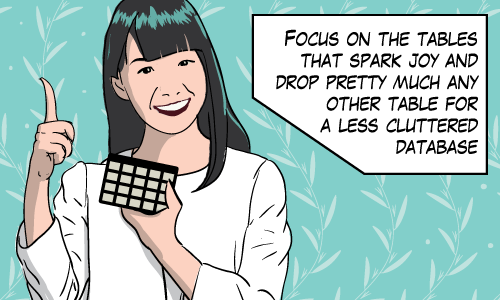 The specific goals I’m chasing are about reducing cost. I’m moving data to cheaper data stores when it makes sense. So let’s get tidying. But where do I start? 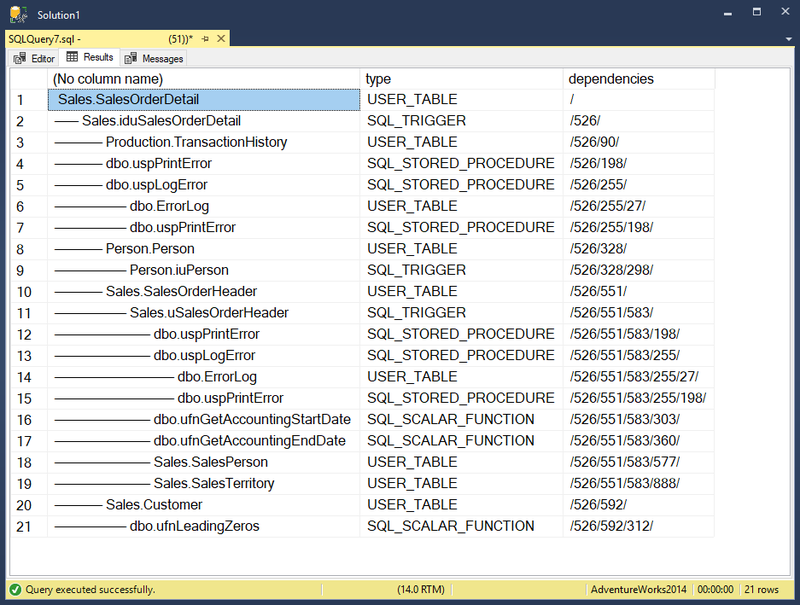 Getting rid of SQL Server tables should accomplish a couple things. First, it should “move the needle”. If my goal is cost, then the tables I choose to remove should reduce my hardware or licensing costs in a tangible way. The second thing is that dropping the table is achievable without 10 years of effort. So I want to focus on “achievability” for a bit. What’s achievable? I want to identify tables to extract from the database that won’t take years. 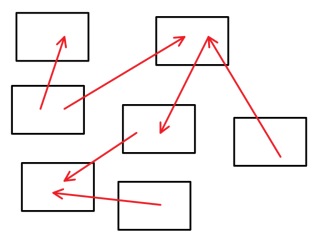 Large monolithic systems can have a lot of dependencies to unravel. So what tables in the database have the least dependencies? How do I tell without a trustworthy data model? 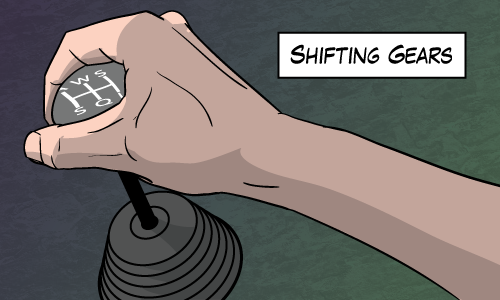 Is it the ones with the fewest foreign keys (in or out)? Maybe, but foreign keys aren’t always defined properly or they can be missing all together. My thought is that if two tables are joined together in some query, then they’re related or connected in some fashion. So that’s my idea. I can look at the procedure cache of a database in production to see where the connections are. 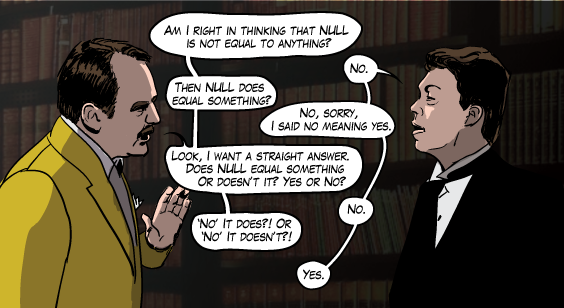 And when I know that, I can figure out what tables are not connected. There are so many things that take away from the accuracy and utility of this script that I hesitated to even publish it. Here’s the way I used the script. The list of tables was something that helped me begin an investigation. For me, I didn’t use it to give answers, but to generate questions. For example, taking each table in the list, I asked: “How hard would it be to get rid of table X and what would that save us?” I found it useful to consider those questions. Your mileage of course will vary. So I couldn’t view the deadlock graph, but the xml for the deadlock was still accessible. 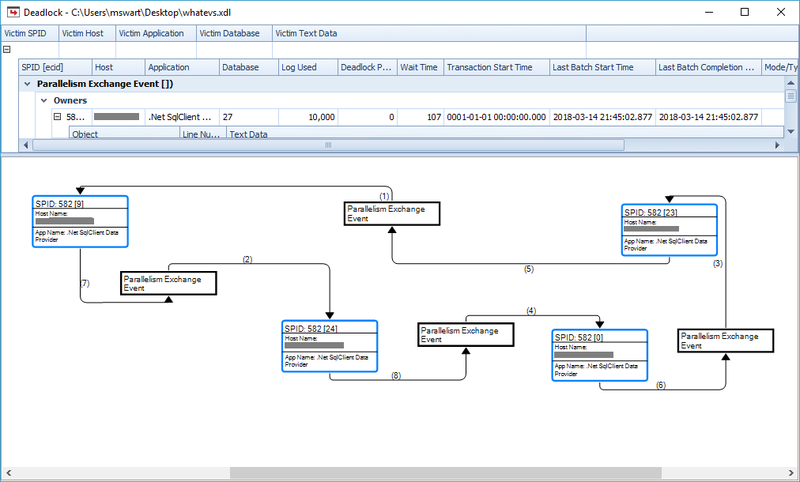 I copy-pasted the deadlock graph information into an xdl file, I opened it in management studio and I still got the same error. The resource list is full of “exchangeEvent” elements (which has to do with parallelism) and not the usual key locks I’m used to seeing. Most importantly, there is no victim here! And our application that issued the query didn’t receive an error from the database. 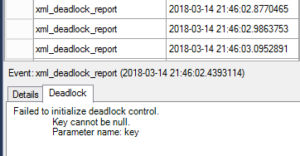 My guess is that the deadlock monitor detects this kind of deadlock cycle, but knows how to resolve it without choosing a victim and then issues a deadlock report any way. The reason that the management studio can’t display the deadlock is because it assumes that there is at least one victim in a deadlock graph. Take this with a grain of salt, but personally, I ignore these kinds of deadlock because there is no victim and my applications are unaffected. Management Studio can’t handle deadlock graphs with zero victims. But that’s just a UI problem. 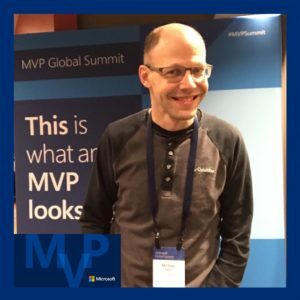 I was at the MVP Global Summit last week in Redmond, Washington. I was excited to go because I hadn’t been to the summit since 2014. Since I was travelling to the west coast anyway, I applied to speak at SQL Saturday Victoria the weekend before and I got accepted. Then, I expanded my trip to include a visit to the D2L office near Vancouver making it a week and a half tour of the West coast. The bonus for me is that I got to visit British Columbia. I’ve spent my whole life in Canada, but I’ve never been to British Columbia and I’m so glad I went. That is one good looking province. 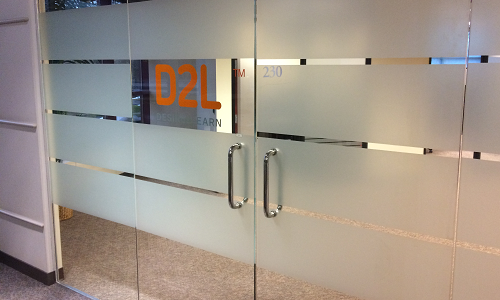 I started my trip by visiting D2L first. Everyone single person there was awesome. 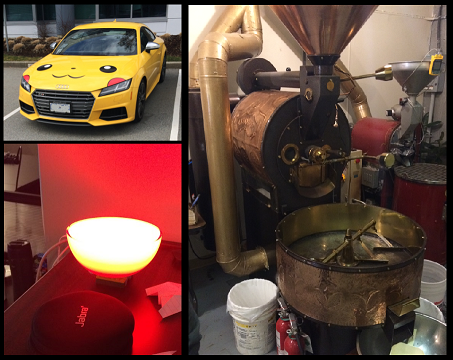 D2L has a great work culture and the Vancouver office was no different. They treated me like family. 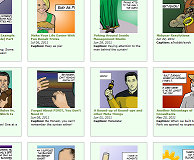 On the first day, we did a Q&A on anything database related. There were some good questions and I get the feeling that some of the answers were surprising. For example, I don’t advocate for stored procedures over inline SQL. At the end of the week, I got to practice my session that I prepared for SQL Saturday Victoria in front of my colleagues. Now that was interesting. I wrote the talk for a general audience. It’s always useful to imagine an audience member when writing a talk. I imagined someone who wanted to learn more about databases and chose to give up their Saturday to do it. This imaginary audience member chose to come to a talk called “100 Percent Online Migrations” and presumably were interested in schema migrations. So when I gave the talk to my D2L colleagues, it was interesting to be able to get into specifics because I know the business challenges we’re all dealing with. The Vancouver office gave awesome feedback and they didn’t heckle me too much. Even though I didn’t have a lot of time in downtown Vancouver, I did get to snap a couple photos before the sun went down. Mostly in and around Gastown. Another thing I noticed is that no one seems to smoke tobacco any more. Before I left, I did manage to find the alley that Bastian ran down when he was chased by bullies in the Neverending Story. But the alley hasn’t aged well. It didn’t look like luck-dragons frequented that place any more so I didn’t take a picture. I spent Friday on busses and ferries. Long trips in Ontario are dull. 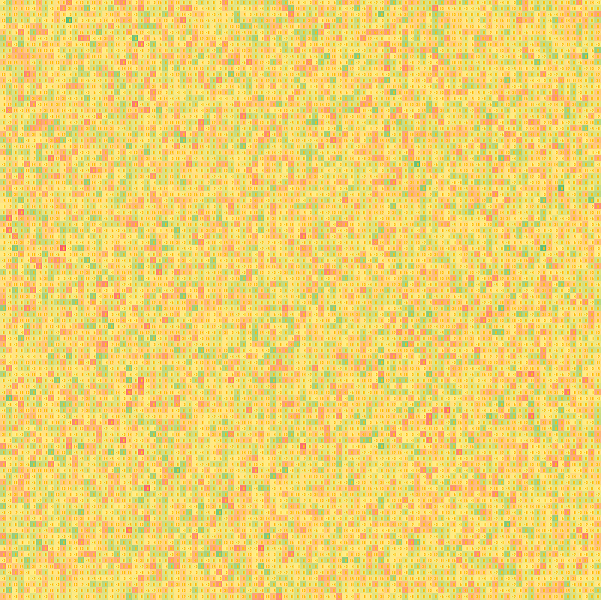 If you’ve seen one corn field, you’ve seen them all. But in British Columbia, the passing scenery is beautiful. Here’s a timelapse video of part of the ferry ride to Swartz Bay (not Swart’s bay). SQL Saturday in Victoria was great. I was relaxed, and the talk (I thought) went really really well. I wasn’t super-thrilled with the turn-out. There were about ten people there (five were fellow speakers). And I have an uncomfortably long streak of having someone fall asleep during my talks. I know I’m not the most dynamic speaker but it’s starting to get on my nerves. That streak remains unbroken thanks in part to Erland’s jetlag. Thanks to Janice, Scott and everyone else who ran a very very successful event. On Sunday, Randolph, Mike and I waited in line for breakfast and walked around Victoria until the evening when we took a boat to meet Angela in Seattle, then on to Bellevue just in time for the MVP Global Summit in Redmond! It’s been a while since I attended the MVP Summit. And this one was a good one. Everyone behaved for the most part. In past years, I remember a lot of people looking gift horses in the mouth. The feedback from MVPs to Microsoft sometimes took the form of angry complaints. Even if it was about something they didn’t know existed until that day. 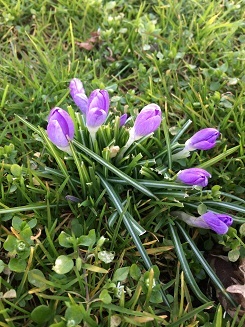 There was much less of that this year. Personally I got to give feedback about some SQL Server features, and I got to hear about new stuff coming up. I’m always very grateful for Microsoft for putting on this event. I returned home with a lot more blue stuff than I started with. What does this photobooth do?